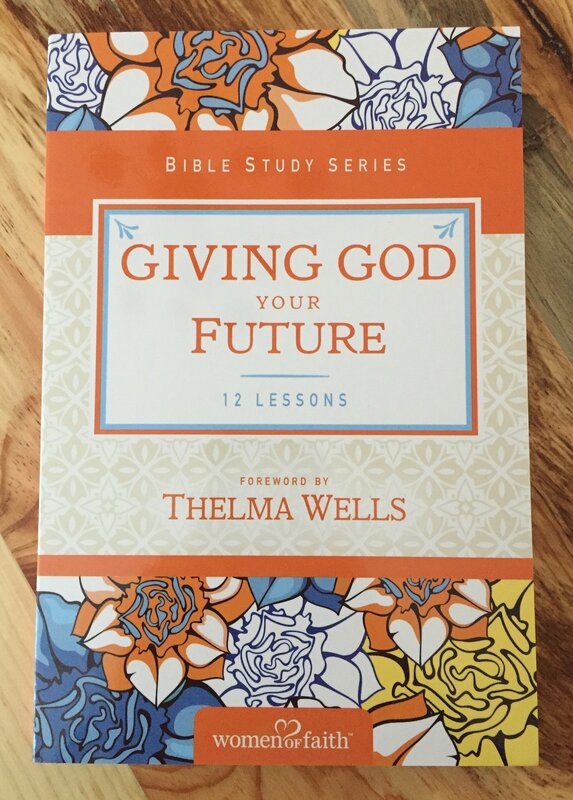 Women of Faith Bible Study Giveaway!! Looking for a Bible Study for the New Year? Well then look no further. This week I am giving away not one, but three Women of Faith Bible Studies! What a great way to start off the new year, by digging into the word of God. I just love Bible Study and I am thrilled to have the opportunity to shares these beauties with you! In the late 90’s I attended my first Women of Faith event. I laughed, and I cried, and God met me in that arena in a very real and tangible way. So when I had the opportunity to review this new Bible Study series I was thrilled! Each Women of Faith Bible Study includes twelve weeks of study, and each chapter includes practical illustrations and thought-provoking reflection on topics that are relevant for women of all ages today. 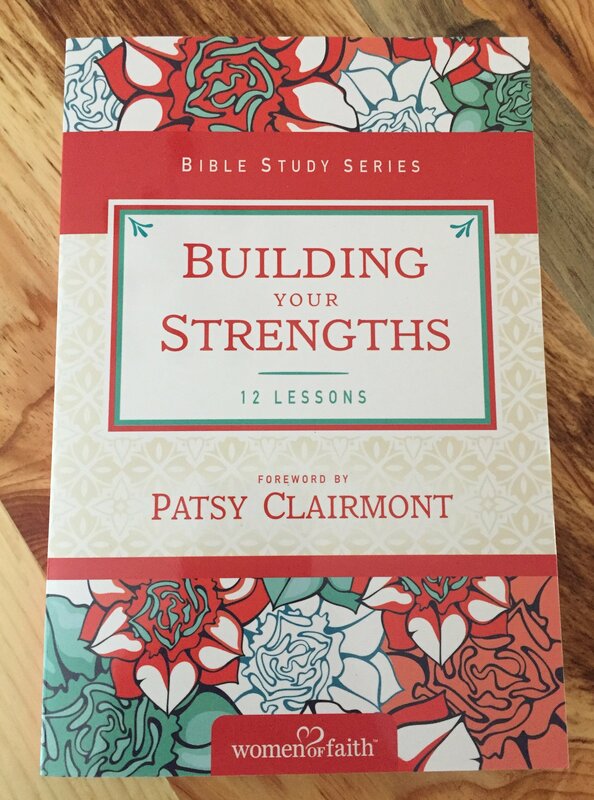 I am currently working my way through the Building Your Strengths book that includes a forward by Patsy Clairmont. Building Your Strengths is full of wisdom and practical application. We all have God-given gifts, given to us to help us share the gospel and we all have strengths to use for His glory. This study helps you examine your gifts and strengths so that you can better minister to others and grow your faith in the process. I am excited to see what all the Lord will reveal to me in this study! At the end of each chapter, there is a section called Digging Deeper that challenges you to go a step further in your study. A Section to Ponder and Pray, and Trinkets to Treasure – with each chapter you are presented with a symbol to remind you of the gifts you have been given. These studies can be used on your own or in a group. Included in each book is ample room for notes and prayer requests. At the end of the book, there is a leader’s guide provided to help facilitate use in a small group. Each chapter is only a few pages long and can be completed in just a few minutes each day. Enter to win the Women of Faith Bible Studies bundle by following this link to a Rafflecopter giveaway! The giveaway will be announced on February 1, 2017, in the comment section on this post and will also be announced on social media. Building Your Strengths (Thomas Nelson, 2016) foreword from author and speaker Patsy Clairmont. Learn what Patsy means when she says this about gifts: “It comes so easily to us that we don’t get the big deal about it.” This is a 12-lesson study series where you examine what God says about your gifts and how He has given them to you to shine for Him. Learn how to embrace your strengths and know that they are needed in the kingdom – and how to access them! This book is about leaning on God in all situations and using your gifts to shine his light and glory. 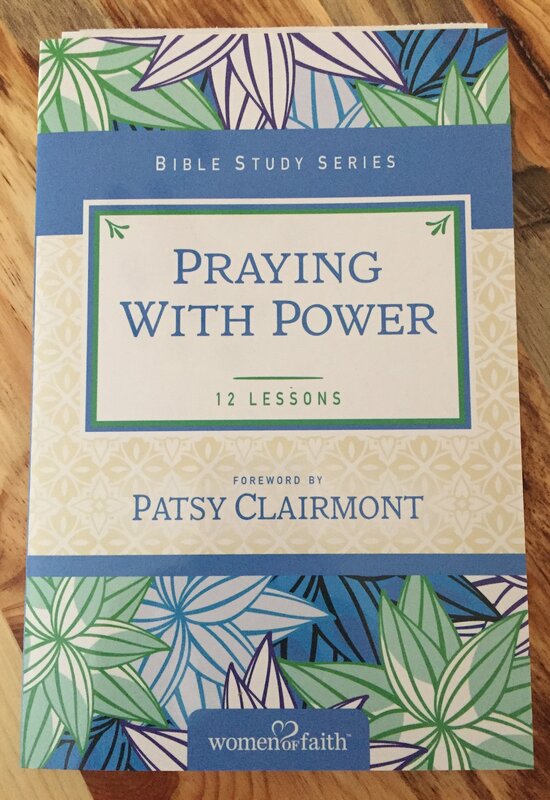 Praying With Power (Thomas Nelson, 2016) foreword from author Patsy Clairmont. Patsy says, “Learn how to enter the privileged sanctuary of prayer.” This book has 12 lessons of reflection, exploring, and journaling prayers and scripture to help the reader understand your prayer attitudes and to find ways to get out of prayer ruts. The study inspires you to accept the invitation from God to pray boldly and discover prayer in the two-way conversation it was meant to be. Readers will navigate journaling prayers and how to pray their way through a desert or valley. Thank you for this opportunity!!! Its an awesome giveaway!!! Great content to giveaway! Love! Misty, this looks like a practical fun Bible study series. Thank you so much for sharing it here. I went to my first Women of Faith event in the late nineties. That weekend was so amazing! This is a wonderful bundle of books! Thank you for stopping by the blog today! Congratulations Ally King! You are the winner of the Women Of Faith Bible Study Bundle! Thank you to everyone who entered this giveaway! More great giveaways in the coming weeks! Be sure to subscribe to my email list, to make sure that you don’t miss out on anything!